When Florida became a territory in 1821, Andrew Jackson was appointed Governor and among his first duties, he subdivided the state into two counties - East Florida and West Florida. After several other divisions had taken place, on June 24, 1823, a fifth county generally spoken of as Middle Florida was established. Boundaries for the new county were the Suwannee on the east and the Apalachicola River on the west and it was named Gadsden in honor of James Gadsden, aide-de-camp to General Andrew Jackson in the Florida Campaign of 1818. 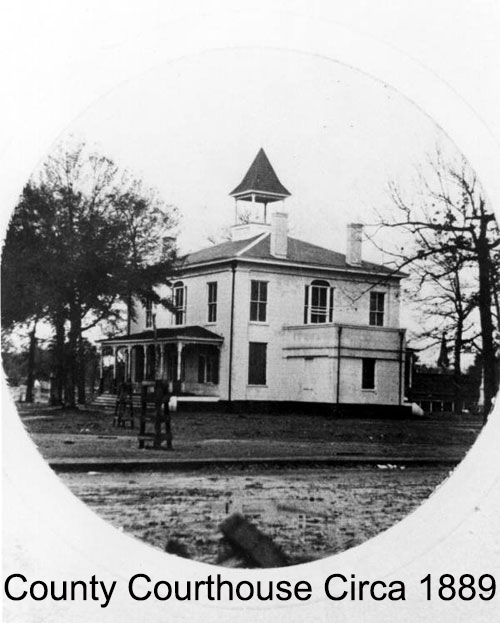 Pensacola was the scene for the first Legislative Council and Jacksonville, the site for the second. These two sessions, two years and miles apart in hardship and distance, convinced the Council of the need for a central location. Two commissioners, Dr. William Hayne Simmons and John Lee Williams were selected to explore a possible site in Middle Florida. By March 4, 1824, these two commissioners reported they had chosen an area in Gadsden County, "about a mile southwest from the deserted fields of Tallahassee Indians Village about a mile south of the Oke-lock-o-ny and Tallahassee trails"
Gadsden County is often associated with shade tobacco, Fuller's Earth and Coca Cola. Shade tobacco was the county's first big industry. 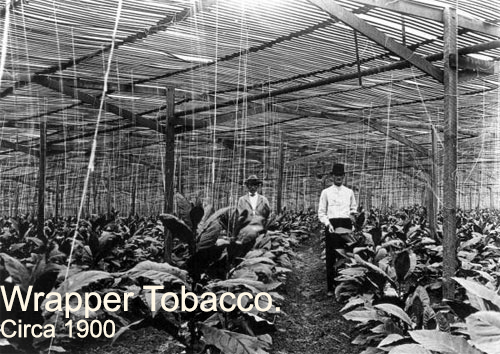 Only two places in the United States were suitable for the growing of this crop which was used to wrap cigars; the "Georgia-Florida Shade Tobacco District" comprised of Gadsden and Madison counties in Florida and Grady and Decatur counties in Georgia and the Connecticut River valley in New England. In 1946, these two districts were producing over 95% of American-grown wrapper leaf and they represented a $100,000,000.00 industry of which $25,000,000.00 was invested in land equipment, barns, packing houses, and operating capital in the Georgia-Florida area. Total acreage devoted to the plants ranged from 6072 at the peak to 344 in 1977. Today shade tobacco is grown only in the Connecticut River valley and the shade tobacco barns are most often seen in paintings and photographs as few are still standing. One of the by-products of the shade tobacco era which still thrives is agricultural research. In 1929, the Legislature, impressed with the tobacco research, agreed to expand the research to other agricultural endeavors. 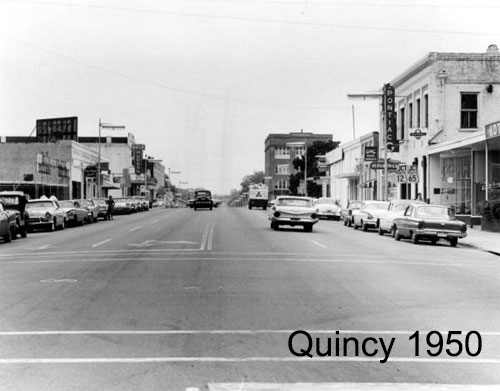 During that year, 617 acres located 3.5 miles from Quincy was acquired to expand the tobacco research and to initiate general field crops and livestock investigations. Plant nurseries have taken the place of shade tobacco as the leading agricultural industry in the county. 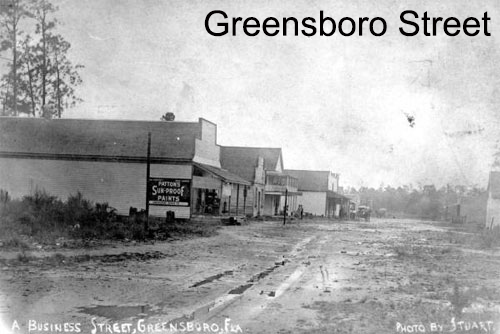 Gadsden County's second big industry of the nineteenth century was Fuller's Earth. One account written by J. R. Stanley in the 1940's states Fuller's Earth was accidentally discovered in 1893 on the property of the Owl Cigar Company, just north of Quincy. In digging a water well, the workmen noticed unusual clay, which was tentatively identified by an Alsatian cigar maker as Fuller's Earth which, he said, was mined in Germany on a small scale for limited market. After the discovery of the Fuller's Earth at the Owl Cigar Company site, laboratory tests showed it to be of superior purity and exceptional bleaching qualities. Further prospecting reveals millions of tons of the clay. Early mining was primitive. The clay was lifted to the surface, loaded on mule carts, taken to large platforms and allowed to bleach in the sun. Modern technology has broadened its primitive use for cleaning and bleaching cloth to bleaching and refining petroleum products and much more. We still think it's fun that "kitty litter" was discovered in Gadsden County! The bottling of Coca-Cola was begun in the county at the turn of the 20th century but its real value to the area came through the purchase of Coca-Cola stock. Many legends circulate about the personal fortunes gained from Coca-Cola investments. Miss Julia Munroe Woodward, daughter of banker M. W. "Pat" Munroe says, "Daddy liked the taste and he figured folks would always have a nickel for a coke." Prices have gone up but "Mr. Pat" encouraged family and friends to invest in the stock before the beverage attained its worldwide prestige. The increase in value resulted in a good many "Coca-Cola millionaires" residing in the county. One estimate says that there were 67 of them and another says that at one time, more Coca-Cola stock was held in Gadsden County than throughout the rest of the country. Whether that is legend or fact, Coca-Cola is the drink of choice of many families in Gadsden County. 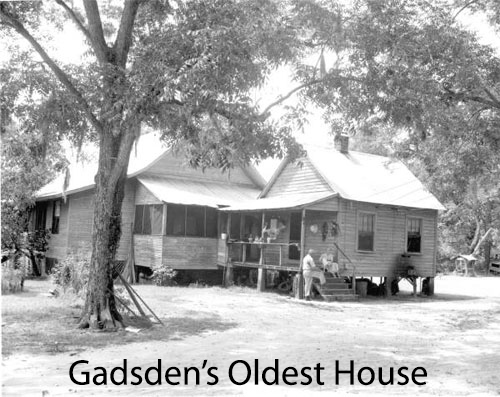 Find out about current events in Gadsden at Gadsden Gov. We would also like to thank our partners at Visit Florida for their support.